One of the smartest things in recent years that I have done is to sign up for a virtual mailbox. And I highly recommend a virtual mailbox to anyone who travels full-time or anyone who likes to keep their documents digitized. By using a virtual mailbox, I’m able to stay on top of bills and other postal mail while traveling. For me, it’s become an indispensable tool in staying organized. Here are 10 reasons why you should use a virtual mailbox. 1. Receive Postal Mail Anywhere. With Internet access, and a computer or smartphone, I can open, view and read my paper mail online anywhere in the world. I can not only read my letters, but I can download them, and I can respond to them. It really helps in keeping bills paid while away from home. Don’t you just hate it when you go and pick up your mail from the post office after a long trip to find that 90% of it is nothing but junk! 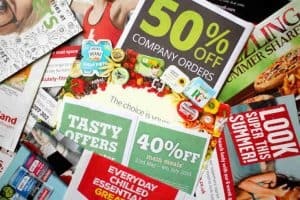 Most virtual mailbox providers take care of filtering the junk mail out for you. They will only process and notify you of incoming mail that is sent directly to you. They filter out Flyers, advertisements, and newspapers not addressed directly to you. If you’re like me and like to keep all your documents electronically on your hard drive or in the cloud, then a virtual mailbox is for you. Since they scan all your incoming mail, you can download the scans as PDF files and store them on your computer drive or in cloud storage. 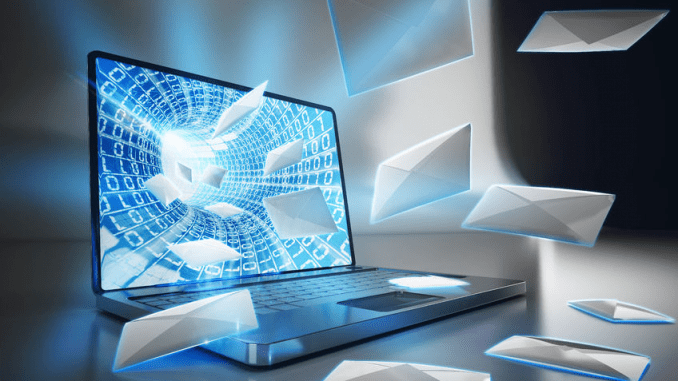 Some virtual mailbox providers even offer a direct connection to cloud storage and organization tools such as Evernote. 4. Deposit checks into your bank account while you’re away. 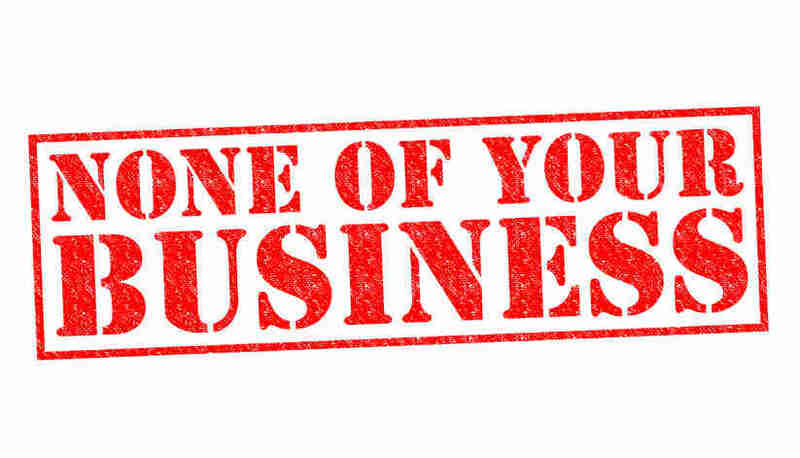 I’ve taken advantage of this capability a few times now, both personally and with my business. And it’s especially useful when you’re out of the country. Most virtual mailbox providers when they open your mail will flag the piece of mail if it contains a check. You have the option of depositing the check into your bank account of your choice. The virtual mailbox provider only needs the bank account routing number, your account number, and the bank’s deposit address. There do charge a small fee for this service, but if you’re on an extended trip, the fee is well worth the convenience. 5. Receive, and forward packages. Providing you have a real street address with your virtual mailbox provider and not a PO Box, they will receive packages for you and notify you that you have a package. They will then forward your package to whichever address you request such as your hotel. I have both Amazon packages and my medicines from Express Scripts sent to my virtual mailbox. My virtual mailbox provider takes a picture of the front of the package and sends that along with the Email notification. On receiving the Email, have a choice of where to forward it, and the shipping method to use. 6. Don’t need to rely on Neighbors, Friends or Family. One of the best things about having a virtual mailbox is not having to rely on neighbors, friends or family to check your mail while you’re out of town. Your mail is private and virtual mailbox providers treat it that way also. When I first started traveling for living in my 20s, my parents used to check my mail for me. It’s amazing how curious people can be with someone else’s mail. 7. Scan other types of documents. Some virtual mailbox service providers offer a miscellaneous document scanning service. The service I use, The Traveling Mailbox, sends what they call a ScanPAK envelope to me each month. I place my various papers in the ScanPAK envelope, such as receipts, tax records or any other paper documents I wish to have digitized, seal it and send it back to them. Once they receive the ScanPAK, The Traveling Mailbox scans my documents, and I can then download them in PDF format and store on my computer. Very useful if you have an electronic filing cabinet storage system. Some virtual mailbox providers not only receive mail, but they will send mail also. This service is known as Mail A Letter. You upload the document you wish to mail as a letter in PDF format to your virtual mailbox provider. Give them the name and address where you want to send it and pay a small fee. They’ll print it out, put it in an envelope, place postage on it and mail it using your virtual mailbox address as the return address. 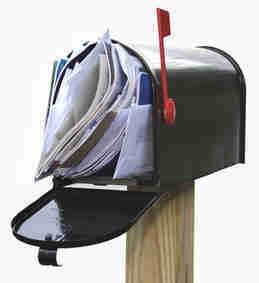 By using a virtual mailbox, you no longer have paper mail sitting around while you are away. Paper mail sitting around at the post office or in your mailbox poses a risk to your personal identification. Virtual mailbox providers have strict access rules in place so that only authorized employees can access your mail. 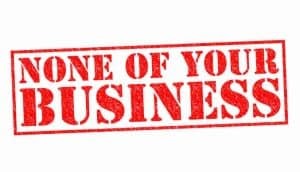 All virtual mailbox providers do extensive background checks on their employees before hiring them and allowing them access to the secured area where your mail is stored. 10. Paper mail not forwarded is shredded. Nearly all virtual mailbox providers will shred your personal mail adding another layer of security. Before I went to electronic filing, I used to spend 2 to 3 hours a month in shredding mail that I no longer needed. So, by using a virtual mailbox service, I’ve increased my documents security, and I’m saving time. The virtual mailbox provider I use is called the Traveling Mailbox, and I’ve been with them for about 4 years now. Before using the Traveling Mail Box, I used Earth Class Mail. Using a virtual mailbox provides lots of conveniences, even if you’re not a traveler. Also, because of the security virtual mailbox providers have in place, and paper mail is not sitting around at your house, in the mailbox or a post office you have reduced the risk of having your identity stolen by someone reading your mail. Please also read my article How to Change Virtual Mailbox Providers. Can you share a little bit about why you switched from Earth Class Mail? It seems like I would go over the minimums in Traveling Mailbox pretty easily. 100 pieces of scanned envelopes is approx 4 per day. I get a lot of junk mail that is addressed to me personally so it would seem to be included. Sorry for the delay in replying but thank you for leaving a post on my blog. Price is the main reason I switch from Earthclass Mail to the Traveling Mailbox. One nice thing with the Traveling Mailbox is they filter the junk mail so you don’t see it and therefore it.